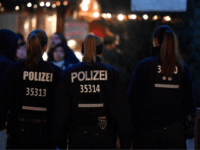 Arab criminal gangs operating in Berlin have been accused of targetting individual police officers with threats, including spreading rumours of sexual encounters with prostitutes, in order to intimidate or take revenge on officers. 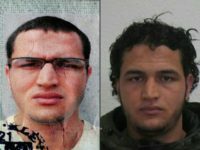 Berlin Police president Klaus Kandt has warned that the threat of Islamic State terrorism remains high in major German cities despite the group’s losses in the Middle East, saying that the government needs structural reform to meet new challenges. 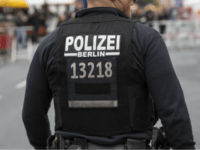 Fears of Arab criminal gangs infiltrating the Berlin police may have been validated after a new report claims that at least one recruit has been in contact with a criminal gang and a motorcycle club. 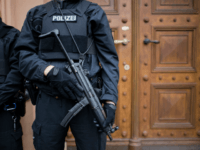 The Christian Democratic Union (CDU) and the Free Democratic Party (FDP) have called for a special meeting of the Berlin government over allegations that organised Arab criminal gangs have infiltrated the police force. 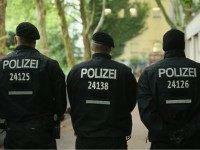 A leaked audio recording has revealed a Berlin police academy instructor talking about problems dealing with migrant recruits saying that many have stolen items and threatened other officers with violence with the instructor calling them an “enemy in our ranks”.